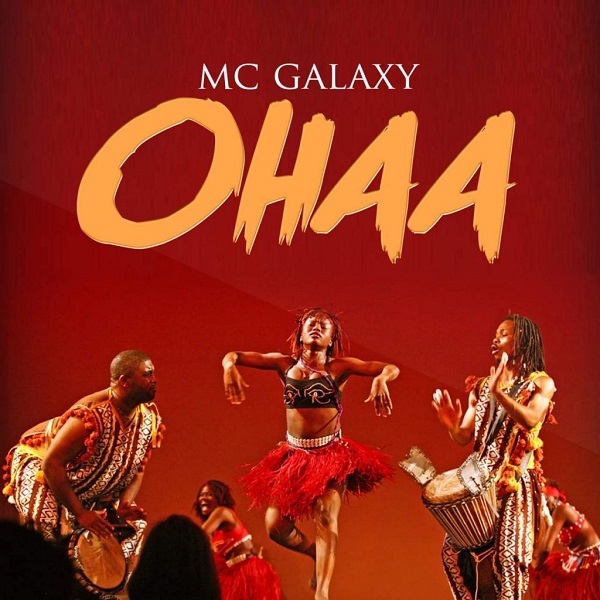 MCG Empire boss, MC Galaxy releases a brand new single titled ” Ohaa ”, produced by Ghanaian hitmaker, WillisBeatz . Mixed and mastered by Mix Monster with special guitar from Fiokee. Go to MC Galaxy’s Instagram page to participate on the ongoing Ohaa competition.